Country music artist Brett Eldredge's cover of "It's Beginning To Look A Lot Like Christmas" is really worth a listen! Check it out here! Country music star Brett Eldredge released his Glow Deluxe album in October and is about to start his series of live shows! The original Glow album, released in 2016, received widespread praise from critics and fans. 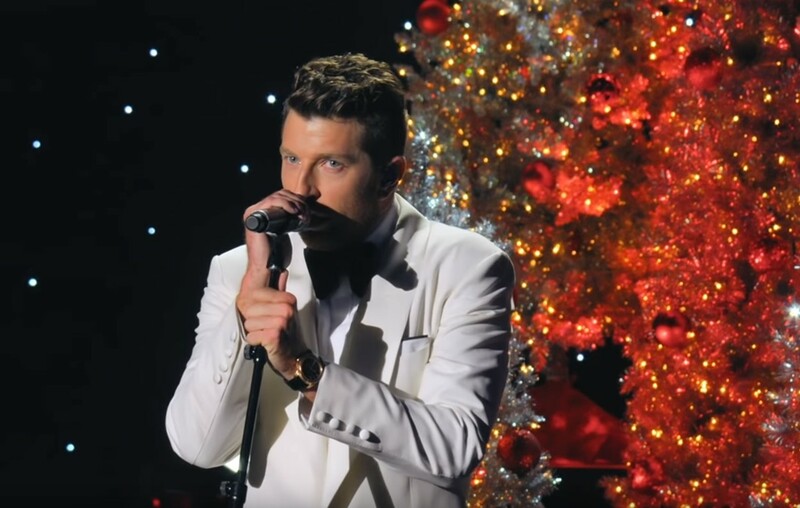 Enjoy watching Brett perform “It’s Beginning To Look A Lot Like Christmas” below! Share this cover with other Brett Eldredge fans!